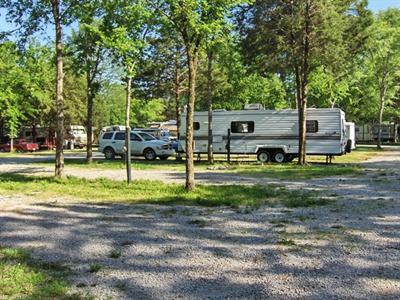 River Road RV Park & Horsecamp in Chapel Hill, Tennessee offers fun activities for all ages! Bring your horses and get ready to have some fun! 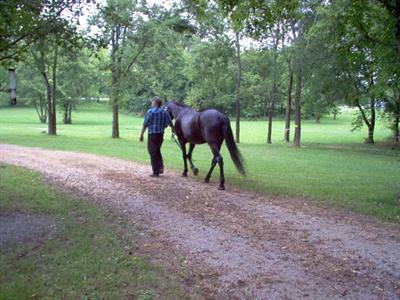 River Road RV Park & Horsecamp features equestrian, walking, atv and bike trails. 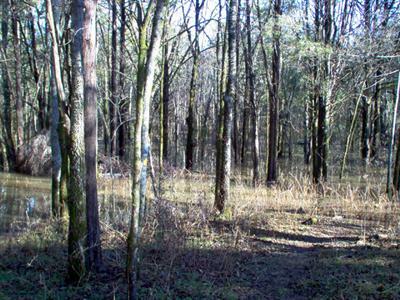 There are also walking/biking trails at the nearby Henry Horton State Park along with an olympic size swimming pool, tennis courts. Check out their Governor's Table restaurant, the Tipped Canoe Lounge. Make the most of your surroundings and enjoy an outdoor meal in the picnic grove, play a game of horseshoes, badminton, or volleyball, or enjoy a walk through the woods. Come join us at one of our live music outdoor parties! 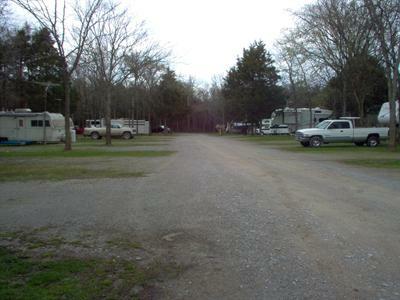 River Road RV Park & Horsecamp is near one of the most scenic and idyllic rivers in Tennessee; the Duck River is a medium-sized river with good water quality and adequate water flow, making it ideal for all kinds of water recreation. The river is the longest river contained within the state, and is perfect for long or short canoe trips. Duck River Canoe rental is just a short 2 mile ride away! This fall check out Chapel Hill's Memory Lane Farms and their corn maze and haunted woods. Other local activities include hiking, biking, wildlife viewing, and more! Tour historic sites including the James K. Polk Presidential Home, the Stones River National Battlefield, Nathan Bedford Forrest's boyhood home, and the antebellum homes of Oaklawn & Rippavilla. River Road RV Park & Horsecamp is also in close proximity to Shelbyville, historic Wartrace, and Lynchburg. Nashville is just 40 miles north, making it a great destination for a day trip.